Why? I have your back. I am your guide constantly on the lookout for YOUR wants and needs when searching, negotiating terms, and closing on your dream home. Think of me as your expert – I am an Accredited Buyer’s Representative (ABR) – who is making sure you are getting the best possible deal we can possibly get for you. And you don’t even pay me, the seller does. Why wouldn’t you want someone like me in your corner? Let’s open doors together! Buying a home is so personal, exciting and usually stressful. 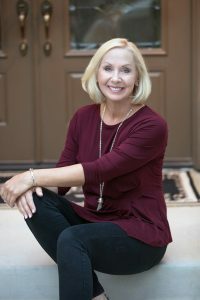 Whether it is your first home, an investment property, a home to retire in, or you are being relocated to a new city and need an agent who can familiarize you with neighborhoods and schools, you need someone you can TRUST. In every situation, a great buyer’s agent can help take the stress out of your search, negotiations, inspections and paperwork. As a Las Vegas resident since 1962, I have intimate knowledge of the valley’s neighborhoods, amenities and schools. As an Accredited Buyer’s Representative I take buyer representation seriously and have over 16 years of experience as a buyer agent. Allow me to guide you in your search, offers, inspections, appraisals, HOA documents, seller disclosures, local resources and help you find the home of your dreams, regardless of which stage of your life you are in. I am constantly on the lookout for your ideal property. I listen to what YOU want and will set up custom searches in the MLS that will automatically email you as soon as your perfect home comes onto the market. I will make sure you understand every document you sign and will always attend your closing at title. I absolutely LOVE SHOWING HOMES and finding that house that YOU want to call HOME! 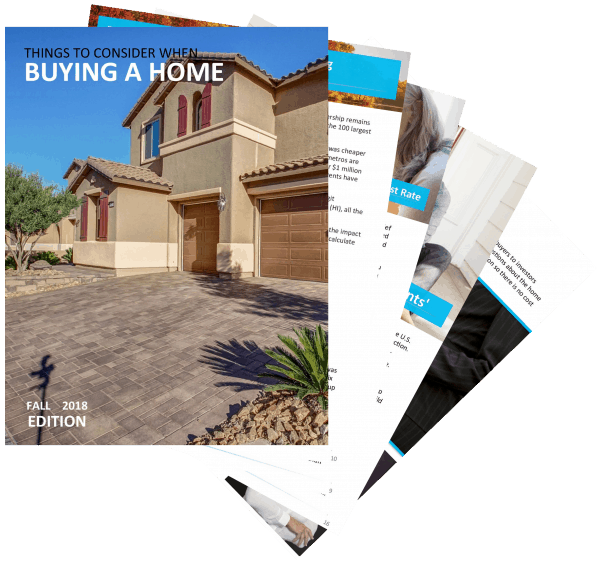 Get My Buyer’s Guide full of Important Things to Consider When Buying a Home in Las Vegas! 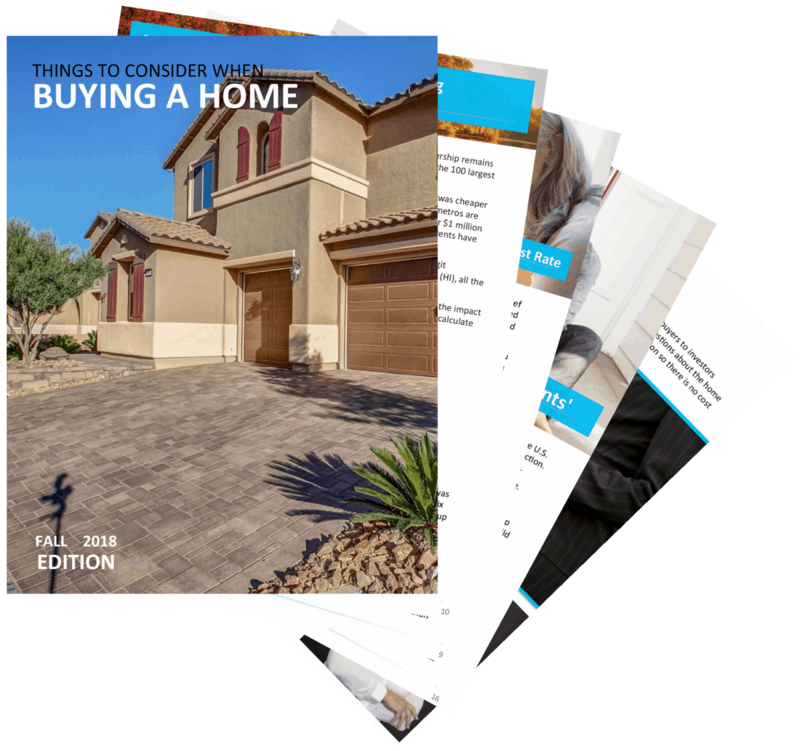 I run into clients all the time who wonder whether or not they really need to hire a buyer’s agent when buying a new construction home. Of course the answer is no (you don’t NEED to), but if you want to find the best deal, and the perfect home, the answer is a resounding yes! Tell me about your dream home! I am so excited to meet you and get started with your home search! When you choose me, you get me. I personally handle all of my transactions. Send me an email or even a text letting me know what your dream home looks like (how many bedrooms, what the kitchen is like, what the backyard is like, etc) and I will start a custom home search just for you! 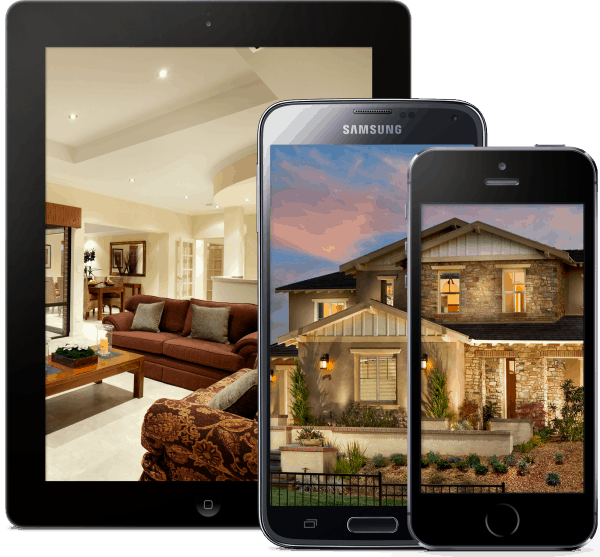 You can also download my home search app and start looking today!